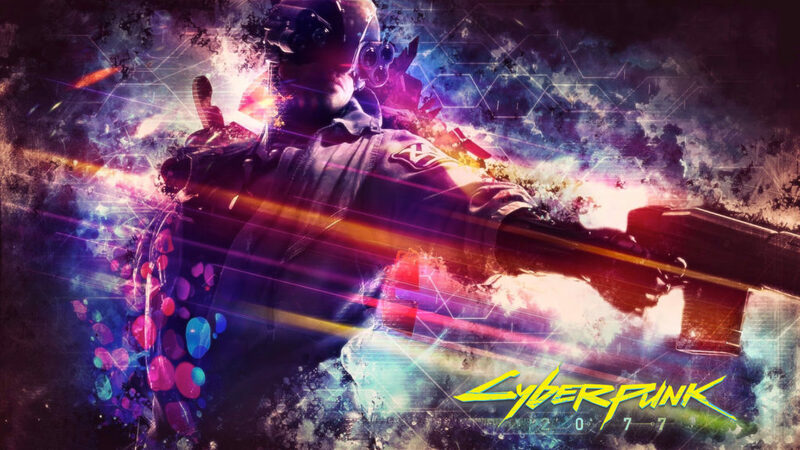 With every trailer or a new piece of information, the hype for CD Projekt RED’s sci-fi RPG, Cyberpunk 2077, increases drastically. Players are admiring the game’s detailed city and futuristic setting, and the developer recently confirmed most buildings in the final game are explorable. CD Projekt RED’s Quest Designer Patrick Mills was recently featured in an interview with Metro GameCentral, where he discussed his opinion on video games as “collaborative art pieces.” He mentioned how even within Cyberpunk 2077’s development team, there are strong disagreements on points of views on certain topics. However, that’s what brings out the most out of the game and benefits the player in the end. We’ve taken something where everyone looks around and you can see the issues. And you might have different perspectives on them, and even within our development team, the game is being made by huge numbers of people with very different opinions. I have co-workers – colleagues, good friends – that I disagree with very, very strongly and they very strongly disagree with me. And all of us are making this together. It’s very likely that when you play this game, just like Witcher 3… there are contradictions in Witcher 3. There’s scenes that say one thing and there’s scenes that say something else. And they may be a contradiction but that’s great, that’s wonderful. These are not just mass market consumer goods they are also these collaborative… god, this sounds pretentious but they’re collaborative art pieces at the same time. Just like movies, just like television. I like to think so.